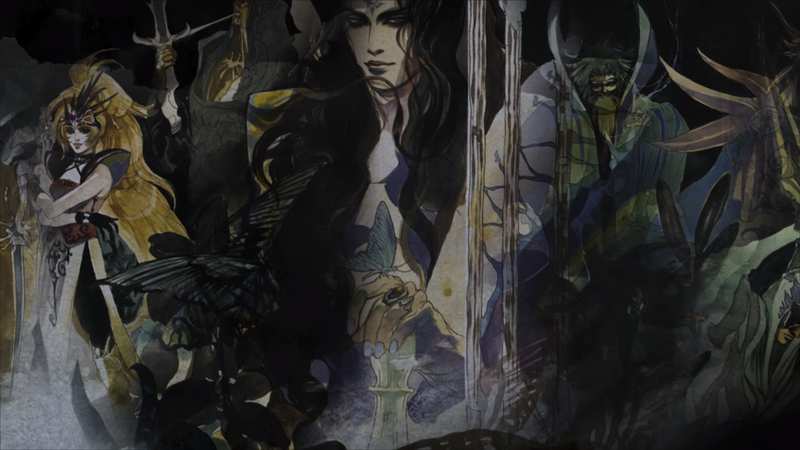 The father of the SaGa series took to twitter today to announce that the remake of Romancing SaGa 2 (originially released only in Japan back in 1993) will be coming to PlayStation Vita and “some other consoles” in December — with a formal announcement from Square Enix to come soon. Now I’m at London, UK. Finally, I can tweet about RS2 for West. We release RS2 for PSVita and some other game cosoles on next December. Please wait official announcement from SQEX. Thank you everybody.